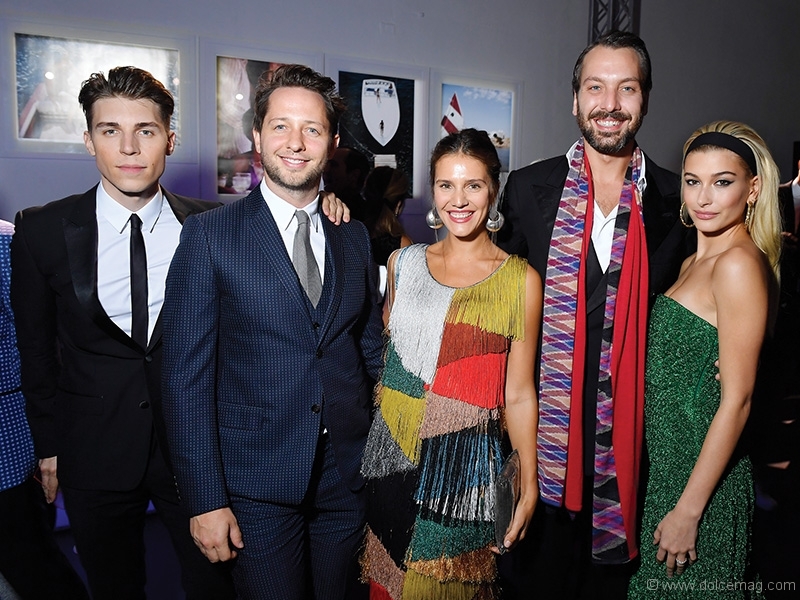 The ninth annual amfAR Gala Milano was held as part of Milan Fashion Week. 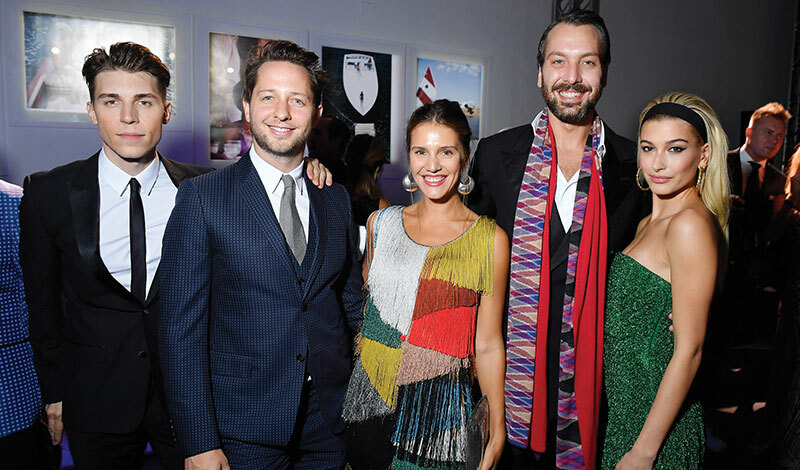 The charity’s soiree is dedicated to the support of HIV/AIDS research. 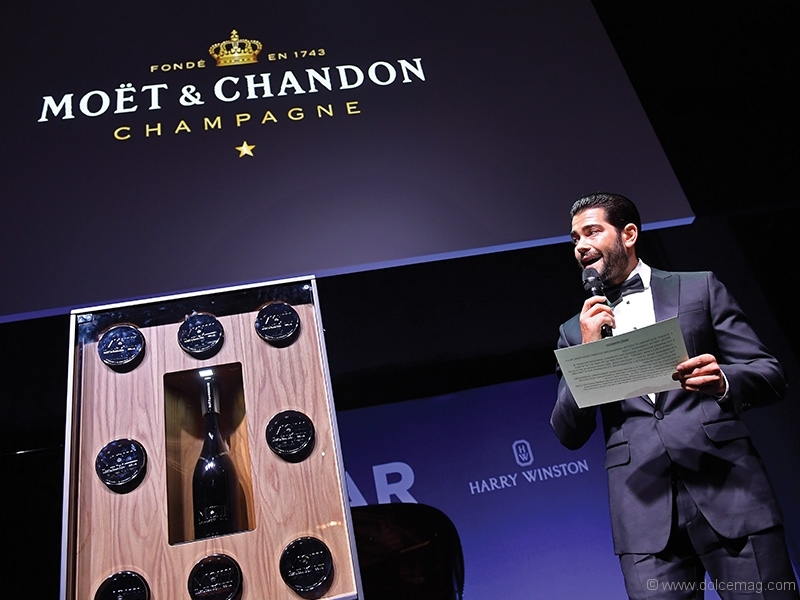 Moët & Chandon auctioned off a MCIII Coffret, the ultimate luxury experience of champagne, exclusively created to celebrate the ninth edition of the amfAR Gala Milano.